Me and My Fear Goes Back to School! 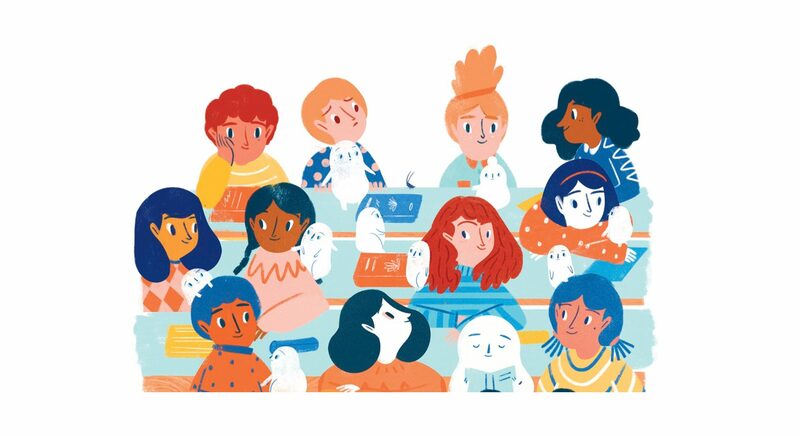 Summer’s almost over and kids are headed back to school, and with that, there are new friends to make, and new stories to hear. 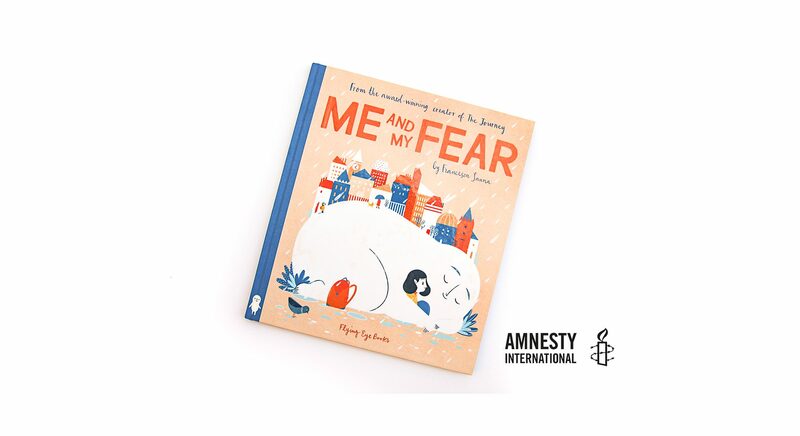 In Me and My Fear (out now in the UK, US & Canada), a young immigrant girl starts school in her new country and has to face the challenges of making friends, learning a language, and overcoming her companion Fear, who perches on her shoulder every day—trying to keep her safe. 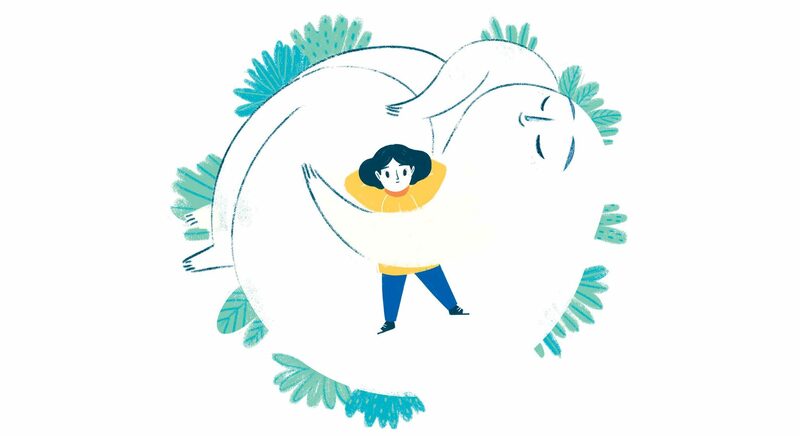 Me and My Fear is based on research that creator Francesca Sanna did in classrooms—asking children to draw their fears and encouraging them to talk about what made them afraid. To accompany this book, we’ve created a classroom guide, complete with activities and levelling information for teachers, students, and librarians to use for this upcoming year. You can download whichever version applies to you at the links below. We hope that Francesca’s experience working with immigrant children will provide depth to your classrooms and conversations this year! Many of you know Francesca from her brilliant debut picture book, The Journey. 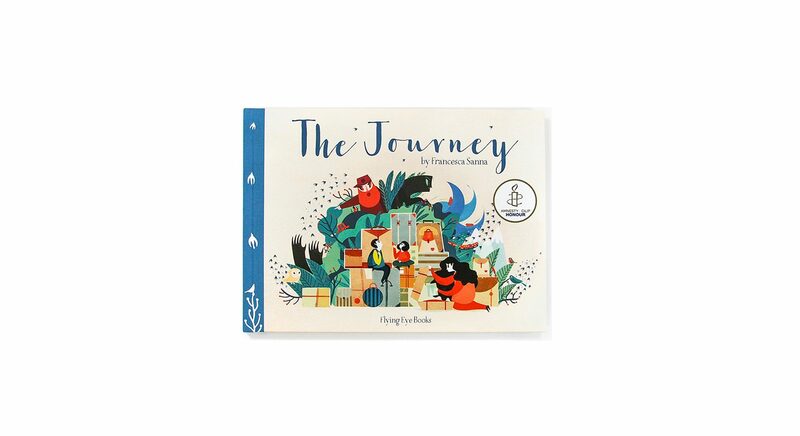 With six starred reviews, and acknowledgement on Best of lists from The New York Times, The Wall Street Journal, School Library Journal, Kirkus Reviews, Publishers Weekly, and the New York Public Library, The Journey moved readers with the illustrated story of a family forced from their homes, gently introducing children to what it means to be a refugee. Now, Francesca brings us into the story of one young girl, overcoming her struggles to feel at home in her new country.